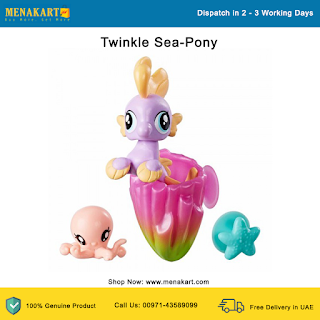 Inspired by the My Little Pony movie, these adorable sea-ponies and hippogriffs are the perfect cute companions for your little My Little Pony fan. 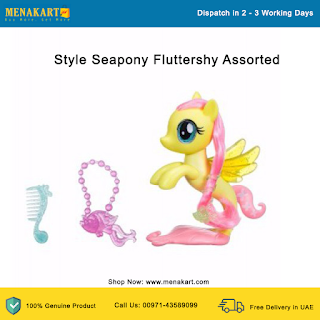 Each figure stands at 1.3 inches and comes with themed accessories. 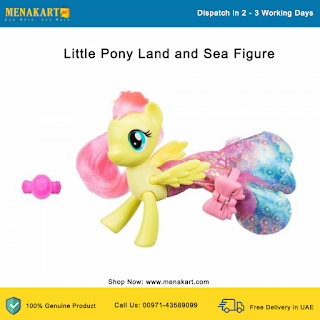 Ideal for imagining a mini sea-pony world of friendship and adventure, these figures and accessories inspire imagination and encourage storytelling.